Solitary animals are species that thrive better on their own rather than as part of a pack, and spend the majority of their lives this way. Tigers, bears and badgers (among others) all fit into this category since, with the exception of mating or raising their young, they are largely territorial and like to avoid competition from other members of their species by avoiding them completely. They may be harder to find and photograph, but the results are more than worth it. The winner will receive $50 store credit at Rocky Nook, and the crowd's favourite will take home a L.Type print. 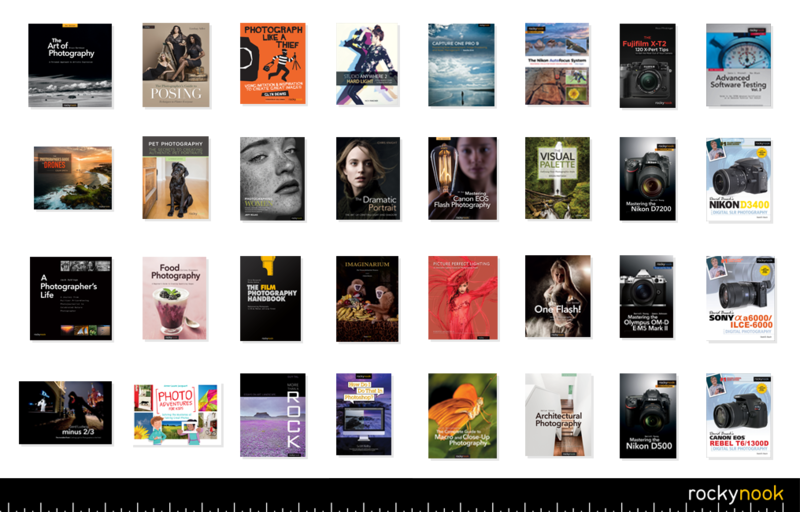 The winner will receive $50 store credit at Rocky Nook – one of the world's leading book publishers specialising in photography. The crowd-vote winner will receive a L.Type voucher worth over £30 - earning you either a high-quality 1m print or equivalent value products!